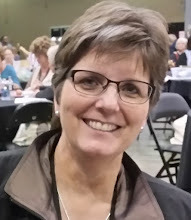 Susan's Craft Room: Great Demonstrator Special for July! Stampin' Up! has announced an awesome special for people who sign up to be a demonstrator in July! You can even sign up just for the product discounts that demonstrators get! SPECIAL JULY BONUS FOR NEW DEMONSTRATORS! 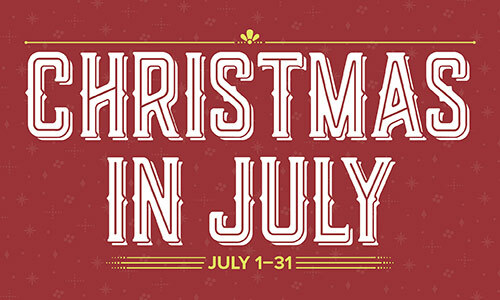 Our Christmas in July promotion makes it even better to sign up as a demonstrator! Demonstrators who sign up in July will receive a FREE ESSENTIALS GIFT PACK! The Gift Pack includes, Paper Snips Snail Adhesive, Grid paper, two D Blocks & a Bone Folder. 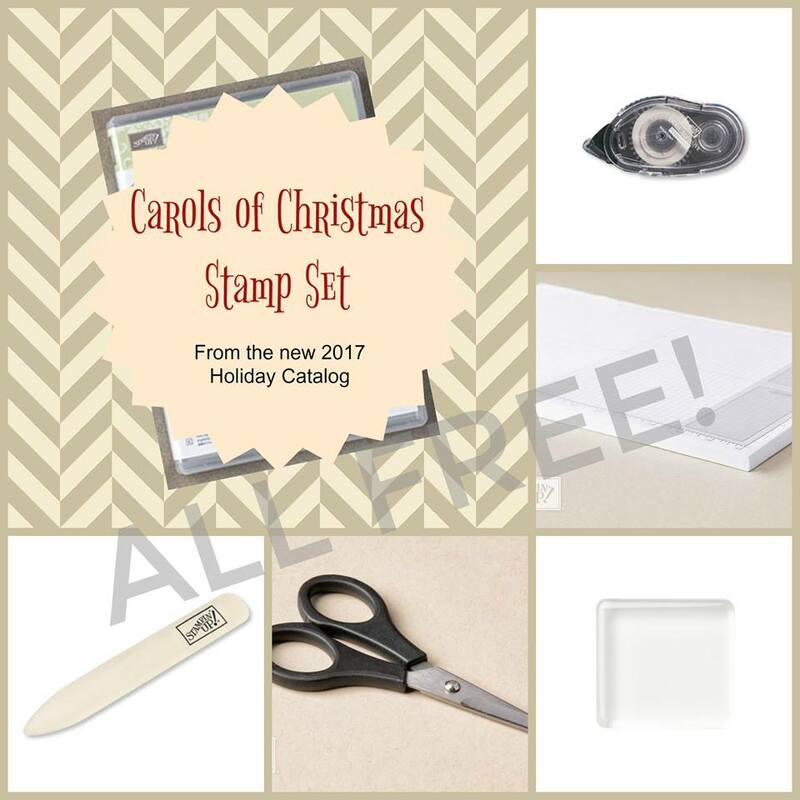 AND since as a new demonstrator you can get your hands on new products before anyone else, you will ALSO RECEIVE THE CAROLS OF CHRISTMAS STAMP SET FREE from the upcoming Holiday Catalog! 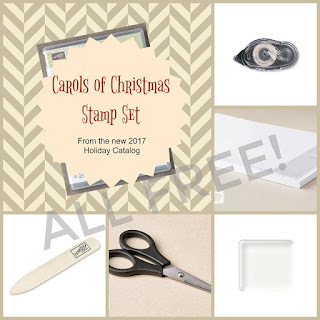 This is a $20 stamp set! If you've ever though of signing up as a demonstrator - even if just for the merchandise discount, now is a great time to sign up! I can't show you the stamp set yet, but demonstrators can see it on our demonstrator website!